While millennials enjoy talking about politics, they have a reputation for being disconnected from government. Some criticism of millennial slacktivism is certainly overblown, but millennial engagement is noticeably dismal at the state and local level. 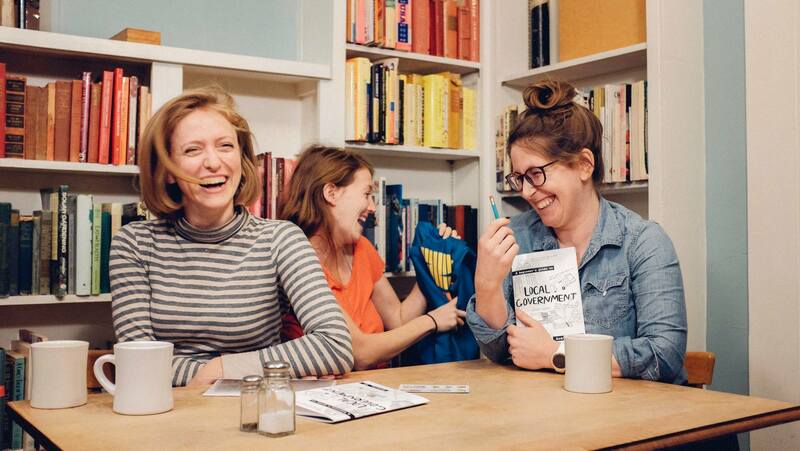 What would it take to encourage millennials to take interest in civic engagement? In an interview with GovLoop, Amy Stansbury and Hal Wuertz, cofounders of A Functional Democracy along with Jordan Shade, discussed how millennials in Austin, Texas and nationwide can engage with their governments in a fun and creative manner. 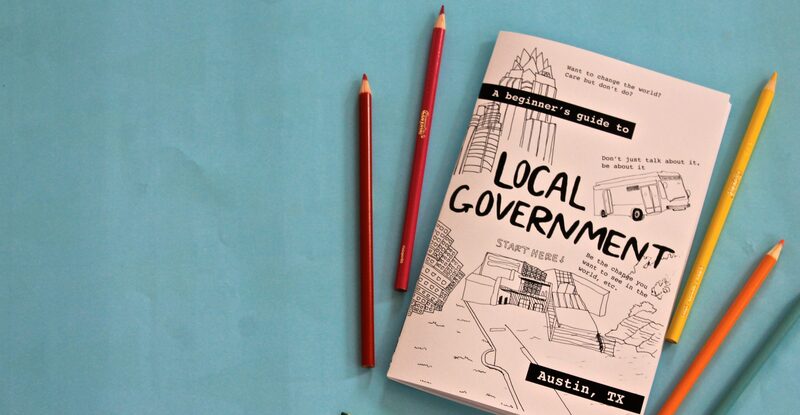 Their book, A Beginner’s Guide to Local Government focuses on linking community and creativity to civic participation. With their book A Beginner’s Guide to Local Government, Stansbury and Wuertz introduce a creative way to engage millennials in local government. “The book lays out the basis of how our local government works, how to get involved in the process and how to be a real change maker in the community,” Stansbury explained. Overall, Stansbury and Wuertz’ team hope to make participation in local government a part of everyone’s daily lives. 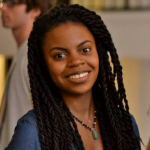 “Civic engagement should be a fundamental part of our culture,” Stansbury said. “When people move to a new city, there are articles about the best place to get a taco or see a live music show, but how do you get involved in your community? Civic engagement is core to building a more functional democracy and to being emotionally and socially fulfilled as an individual. “It’s not just boring and it’s not just your duty, it’s something that can be quite fulfilling,” Stansbury concluded.